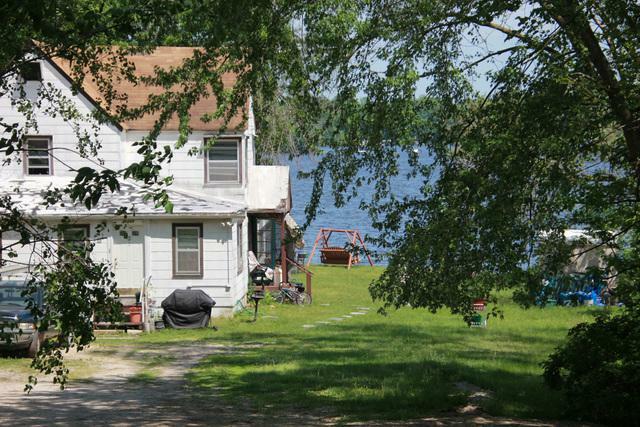 PRIME LAKEFRONT LOCATION ON QUIET STREET WITH ROOM TO EXPAND. 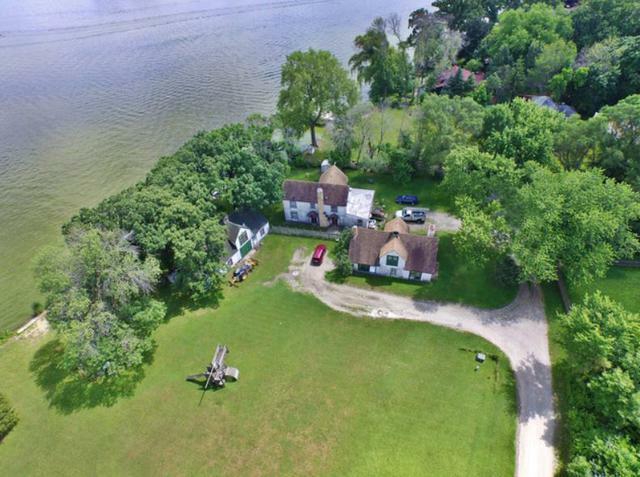 86+ FT WATER FRONTAGE. ACCESS THE CHAIN O' LAKES. SPECTACULAR VIEWS! 2200+ SF. Home is large but rough. Survey under additional Info. Tenant occupied on month-to-month. Tenant is willing to stay if desired. Rent $1400/month. Taxes reflect owner's non-profit status. 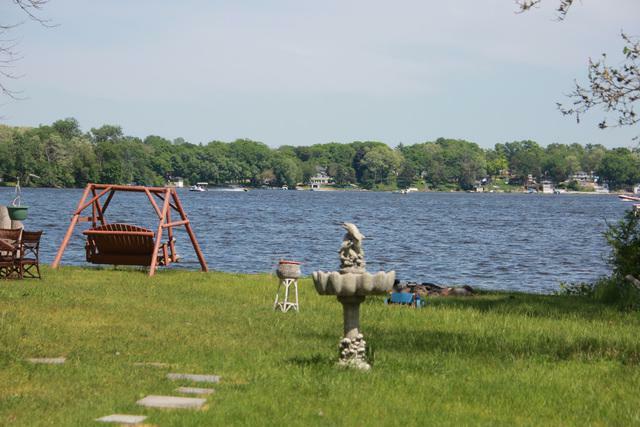 Sold by Pro-Via Realty Corp..